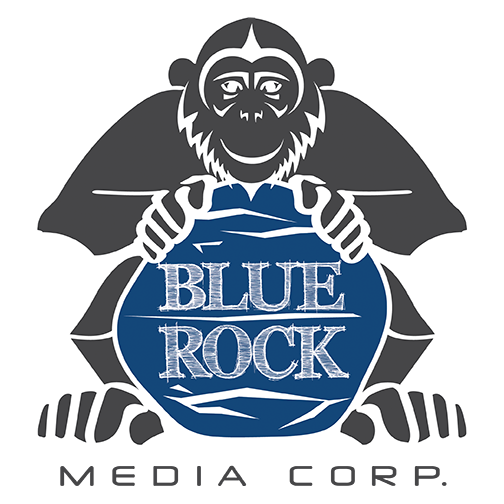 QUOTE REQUEST – Blue Rock Media Corp. Please complete the form below and we will be in touch shortly with your custom quote. © Blue Rock Media Corp.